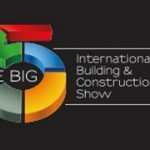 Closing Report of the BAU 2013 was: More international, more professional, more innovative. This year’s BAU 2015 will bring the Future of Building. 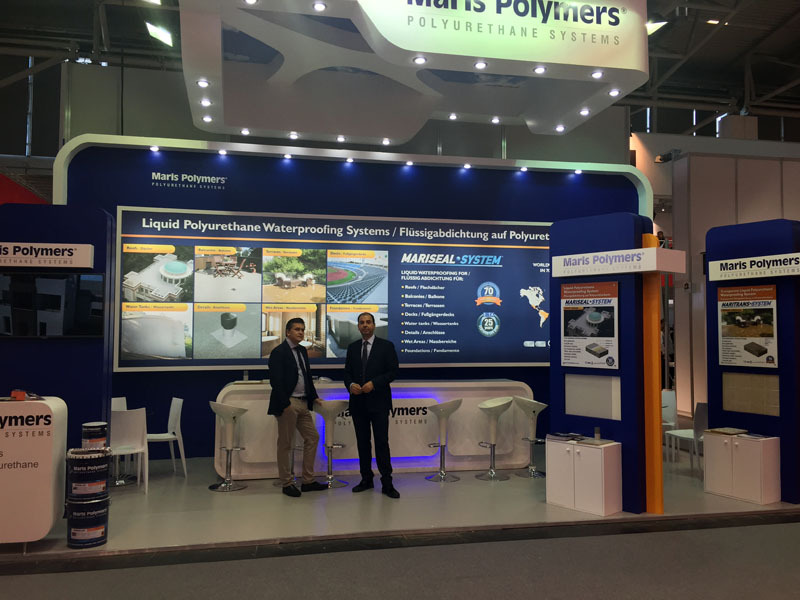 We at Maris Polymers SA invite you to participate in this Future and visit our stand at BAU 2015. The Exhibition will be held in Munich in Germany and will take place on 19-24 January 2015.